The past decade has seen an explosion of interest in civics and citizenship education. There have been unprecedented developments in citizenship education taking place in schools, adult education centers, or in the less formally structured spaces of media images and commentary around the world. 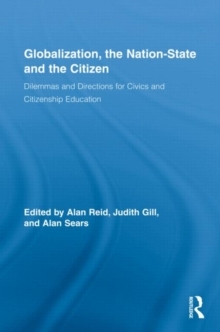 This book provides an overview of the development of civics and citizenship education policy across a range of nation states. The contributors, all widely respected scholars in the field of civics and citizenship education, provide a thorough understanding of the different ways in which citizenship has been taken up by educators, governments and the wider public. Citizenship is never a single given, unproblematic concept, but rather its meanings have to be worked through and developed in terms of the particularities of socio-political location and history. 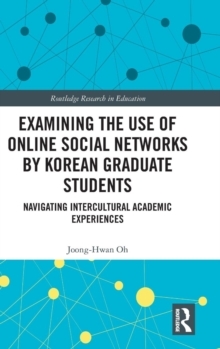 This volume promotes a wider and more grounded understanding of the ways in which citizenship education is enacted across different nation states in order to develop education for active and participatory citizenry in both local and global contexts.